Brene Brown has done it again. 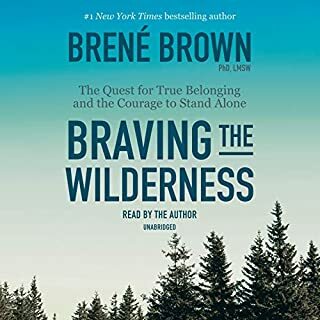 I love all Brene's book, especially on Audible. 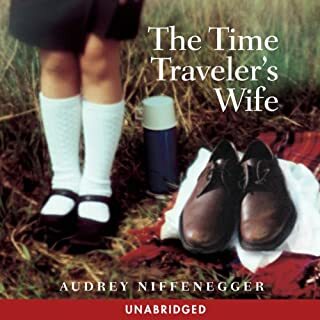 Hearing her tell the stories and outline the processes adds to my ability to really absorb the book. I really enjoyed the story and the readers switching from Henry's to Clare's perspectives. Even though there was a lot of time hopping, it was easy to follow. I liked how the power dynamics between Henry and Clare shifted - from him knowing all about their relationship, to her knowing. Makes you wonder - which came first, Jenry's love of Clare or her love for Henry. Outstanding! 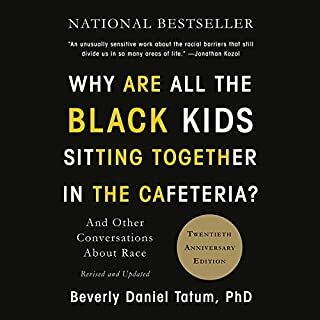 A must read for all races! I found this to be a very enlightening, enriching and educational book. As a white person I struggle with what my role is in dismantling systemic racism. This book has iopened my heart and mind to what's possible and how I can be a part of it. I'll listen to it again and again. 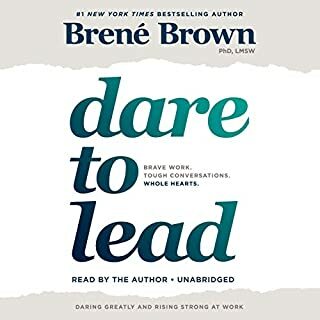 This is the first time I've read a Brene Brown audio book. It made connecting with the material much easier. Such a wonderful read. 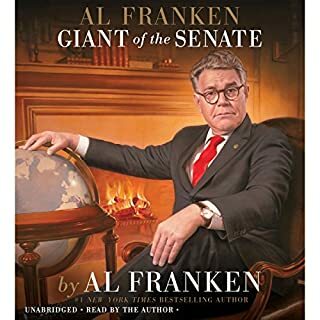 Especially the chapter on Ted Cruz. I found myself LOL, which is generally frowned upon in the quiet car of a NJ Transit train, but well worth it. Thanks, Kevin. Like my headline says, I found your book to be funny, honest and insightful. Having you narrate it made it feel more real, I think. 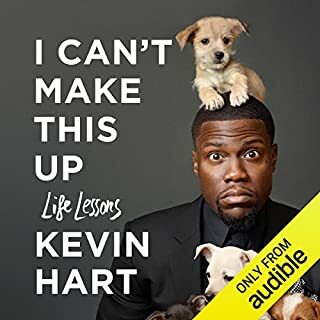 I definitely recommend it to everyone - even those who don't normal choose audio books. I was sorry to have it end.